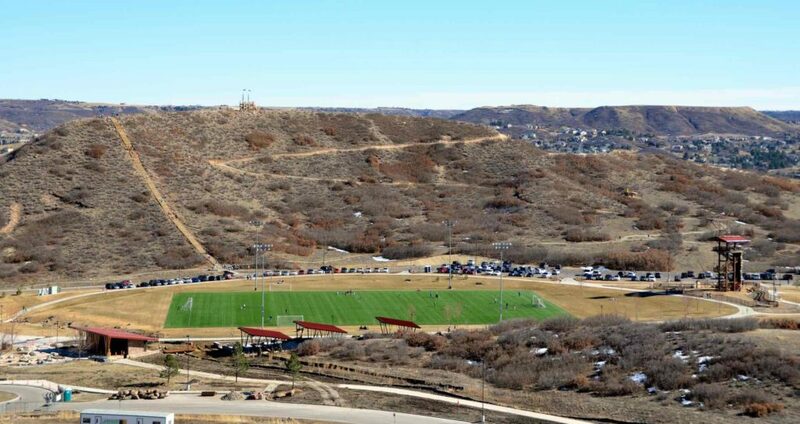 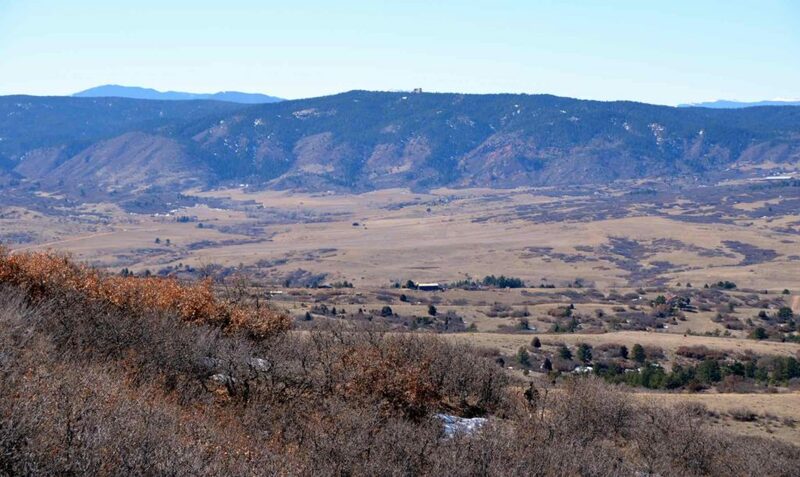 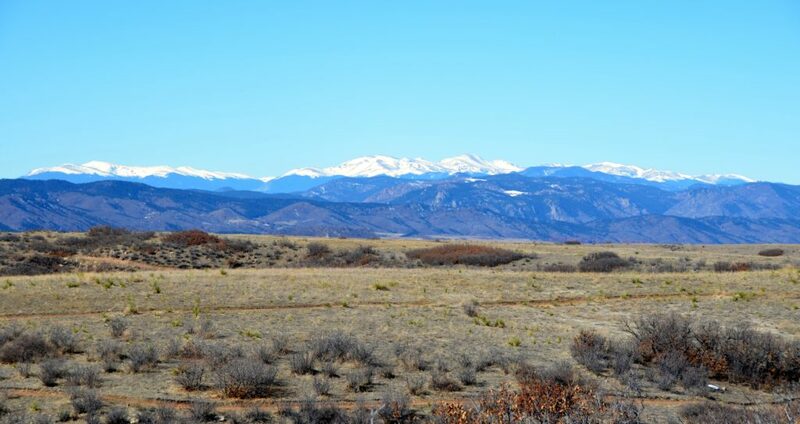 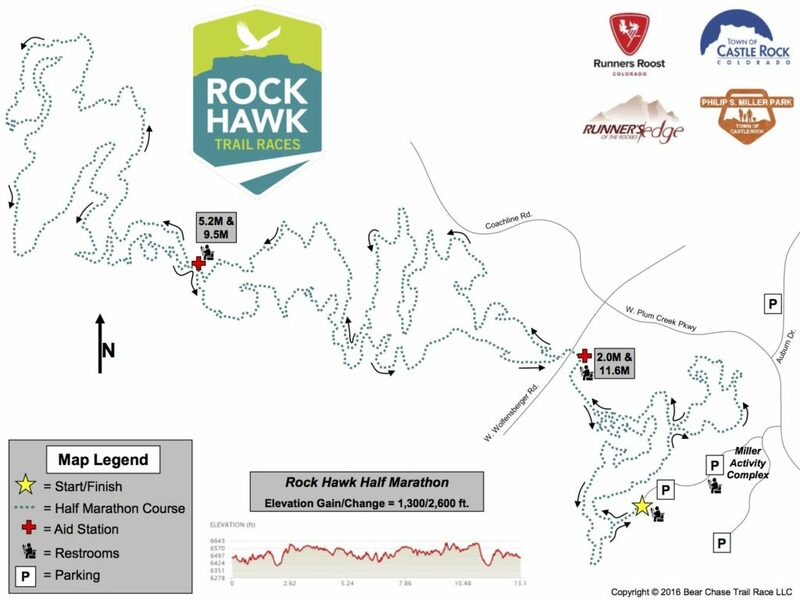 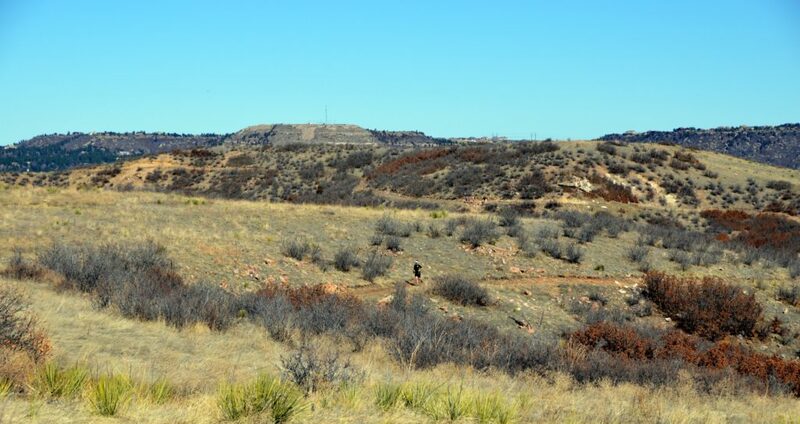 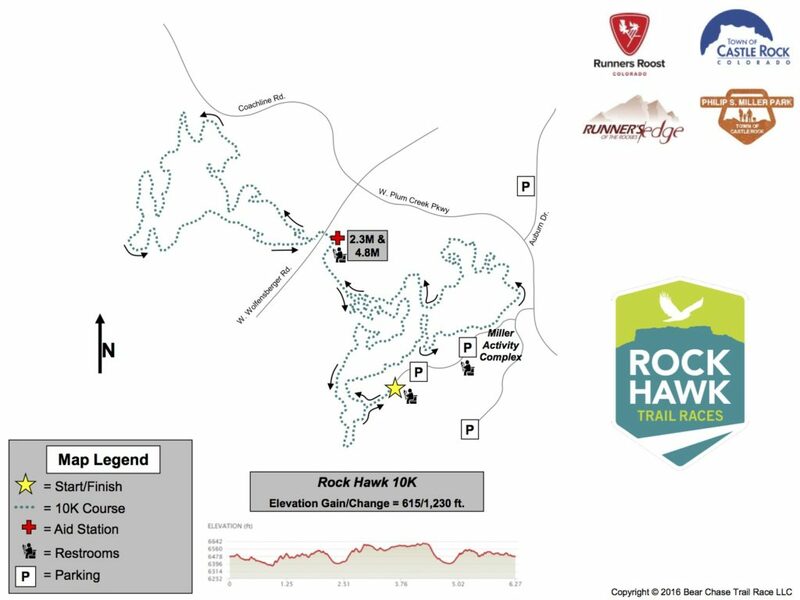 Rock Hawk Trail Race – The newest edition to The Bear Chase Race Series, the Rock Hawk Half Marathon, 10K and 5K, is held on the gorgeous, thrilling and rolling trails of Castle Rock’s Miller Park & Ridgeline Trail systems. 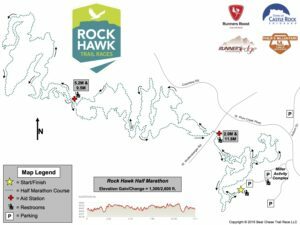 Half marathon (4 hour limit), 10K, and 5K trail races. 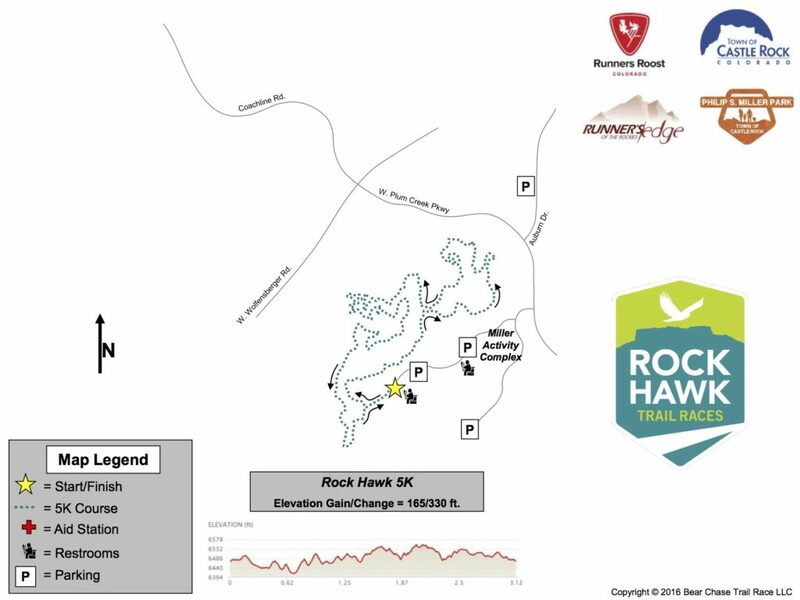 Race morning at the Miller Activity Complex in Castle Rock, starting at 6 AM. 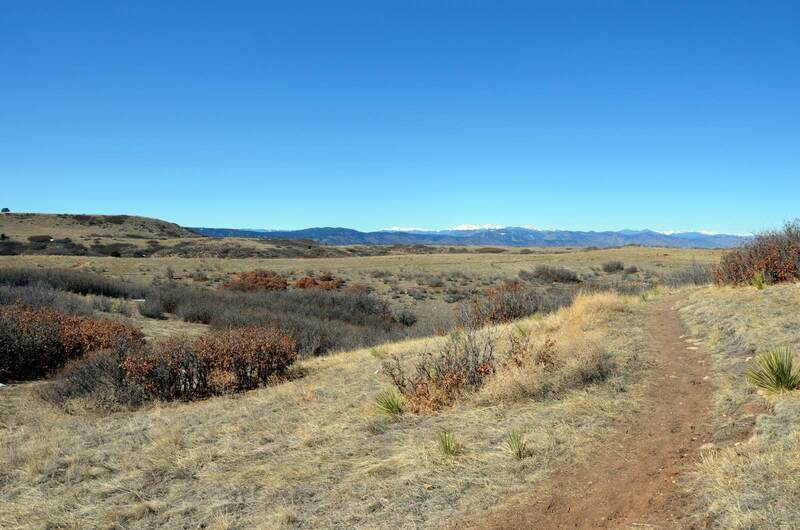 How much trail can you handle? 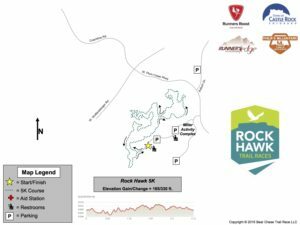 Race shirt, post-race pancake breakfast from Flippin’ Flapjacks, Half & 10K runners will receive a finishers woodallion (carved wood medal) and official chip time.